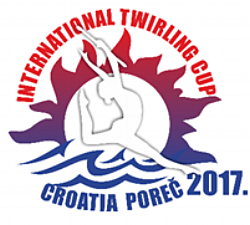 The Croatian Twirling Federation will be hosting the 2017 Grand Prix of Baton Twirling and 9th World Baton Twirling International Cup in the beautiful city of Poreč and the Istria region from August 9-13 2017. The 2017 European Championships will be held in at the PalaYamamay – Maria Piantanida Venue in Busto Arsizio, Italy from July 5-9 2017. 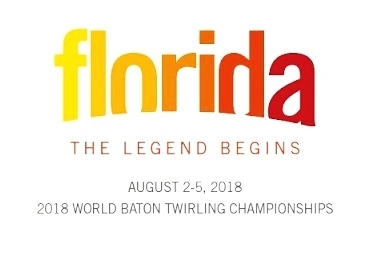 The 2016 World Baton Championships will be held in Helsinborg, Sweden from August 10-14.